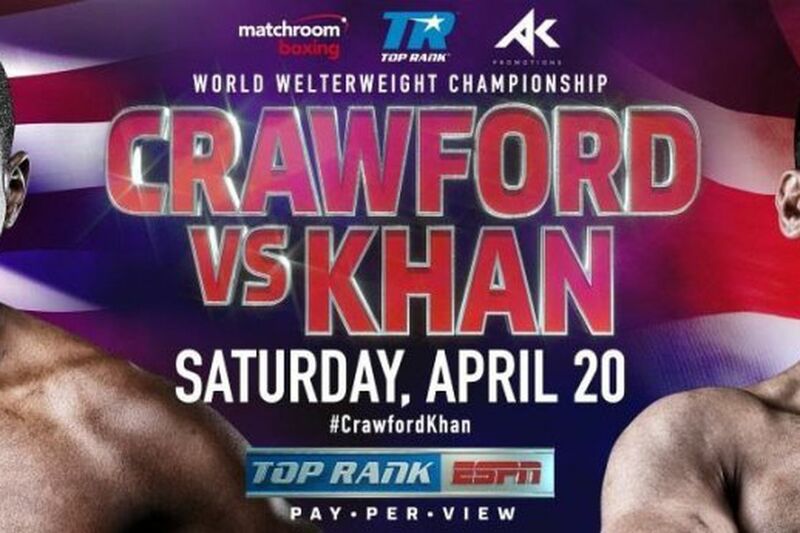 As expected, the April 20th welterweight title bout between Terence Crawford and Amir Khan has found a home at Madison Square Garden. Tickets go on sale this upcoming Wednesday, February 13th at noon Eastern and range in price from $56 to $606. The press release states that the undercard and pay-per-view details will come “at a later date;” we don’t know anything about the latter, but we do know that Shakur Stevenson vs. Christopher Diaz and Teofimo Lopez vs. TBA are both in the works. Crawford (34-0, 25 KO) has fought twice at MSG, stopping Hank Lundy (in the Theater) and Felix Diaz Jr. on HBO. Khan (33-4, 20 KO) has not competed at the venue since thrashing Paulie Malignaggi in 2010, also on HBO. With just over two months until fight night, I’d expect any major undercard news to come sooner rather than later. Any predictions, unrealistically idealistic or otherwise?